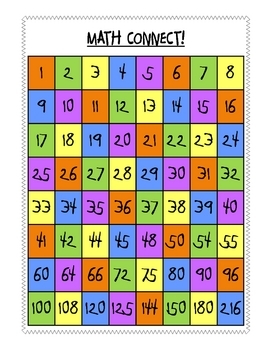 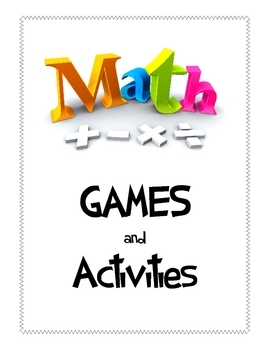 This is a compilation of some of my favorite Math games and activities that have been used in my upper elementary classrooms. 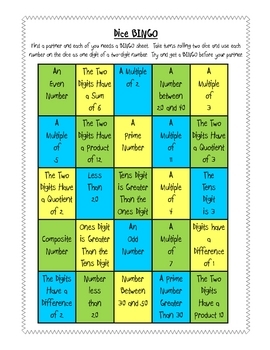 It is printer ready and very few extra manipulatives are needed. 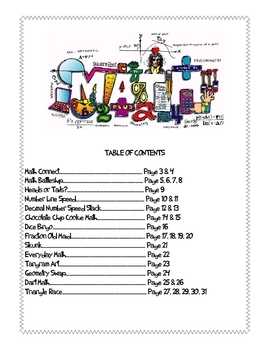 The following is a list of of the table of contents.